Gifts for liberal, progressive democrats. 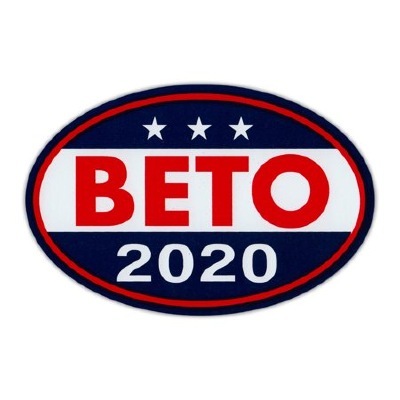 Show your support for Beto with this pin. 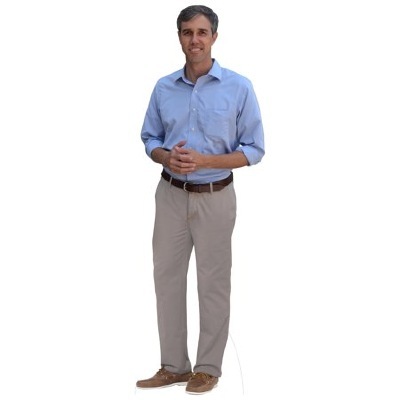 Beto O’Rourke Cardboard Cutout Standup - Made in the USA with recycled materials. Each cutout comes folded and with an easel to be self-standing. The cutout can fold down for easy storage or transport. Wake up with Beto at the foot of your bed, then take him with you wherever you go. 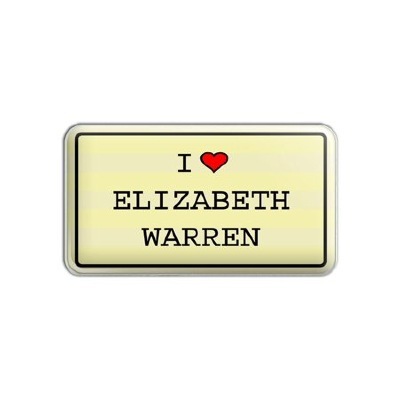 SHOW YOUR SUPPORT FOR ELIZABETH WARREN.